Office Location: San Francisco, CA. Employees can also work full time from this office. The Data Science Engineering team writes the math and software that sit at the heart of AdRoll’s real-time bidding technology, our core product. Our software runs over hundreds of terabytes of data daily to produce its models, which are then subsequently queried billions of times by hundreds of servers. Current members of Data Science Engineering have a passion for not only mathematics, but also technology. If you join our team, you will have the opportunity to stay on the cutting edge of research and then to put this research to practical use by building your own software and infrastructure systems. When you push out your code, you will be able to see the results of your efforts ripple throughout our systems in real-time. Moreover, AdRoll Engineering is broken out into small teams that have significant autonomy. We like to think of Data Science Engineering as a "startup within AdRoll." You will design your systems as you see fit, own your code, and your work will have a very direct, measurable impact on AdRoll's core metrics. Data Science Engineering is a small team with a variety of concurrent projects. Your interests dictate what projects you will tackle. The common thread among all projects is that they require a high level of mathematical sophistication and engineering prowess, due to the scale of our data. Creating systems that monitor inputs and performance on a real-time basis to inform engineers when unexpected changes arise. BS or MS in Computer Science, Computer Engineering, Mathematics. Strength in both fields is necessary; double majors are a big plus. Humor. Old school video games. Robots. 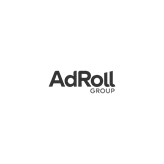 AdRoll is the largest independent retargeting and prospecting platform with over 25,000 clients worldwide. It specializes in performance marketing for several verticals including e-commerce, b2b, finance, travel, education, and media, and analyzes data on over 1 billion digital profiles across desktop, mobile, and tablet devices through its proprietary technology. Partnering with top media and tech companies including Google, Facebook, Twitter, Instagram, and Apple, along with millions of websites and mobile apps, the company is home to the world's largest opt-in advertiser data co-op. AdRoll’s goal is to map the world’s intent data and put it to work for every advertiser on the planet. 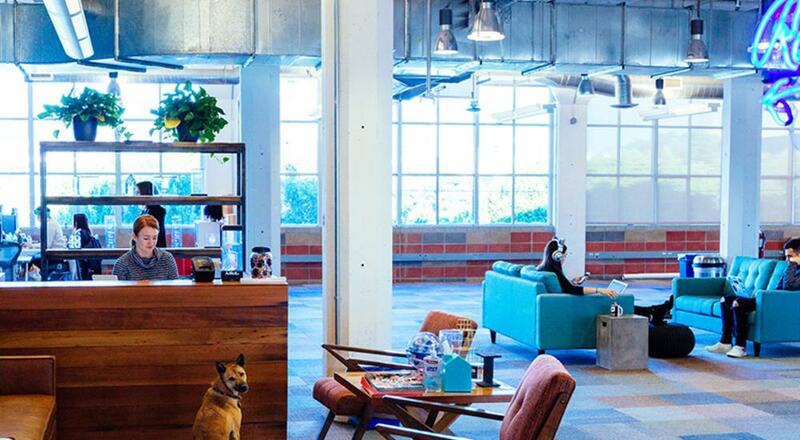 AdRoll is headquartered in San Francisco, with offices in New York, Tokyo, London, Dublin, and Sydney. It is backed by Foundation Capital, IVP, Accel Partners, Merus Capital, Peter Thiel, and other leading investors. Learn more at www.adroll.com.